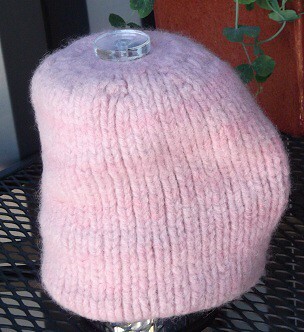 also available as a pattern duo- french press cozys. Quick to make using less than 100 yards of yarn! I must be mildly obsessed with french press cozys (or is it cozies? Cozies looks weird!). I have a whole pile of them in my house. Some, like the ribbed version, also fit over my tea pots. One or the other of them gets used almost every day to keep my coffee warm- I hate reheating (or cold)coffee that was not brewed to be cold.